Enjoy the new levels! 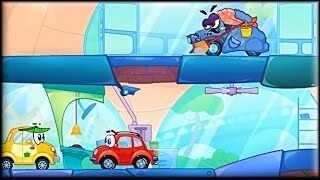 Bob the snail is back with new challenges and stages. Control the mechanisms in each level and use logic to take Bob to the exit. After a cinema date with his girlfriend, Wheely was teleported to a fairytale kingdom because of an evildoing sorcerer. 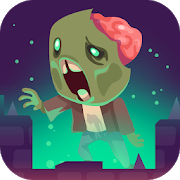 Enter this fantastic world and interact with the objects around you in order to complete all kinds of stages and stay safe. Have fun! 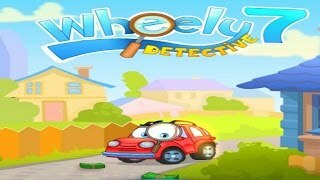 Enjoy this new installment of 'Wheely'! 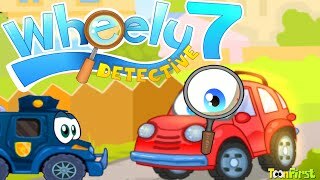 The friendly red car is back in this thrilling puzzle game -- he found a group of aliens that got lost. Help them fix their spaceship and have fun! Enjoy the new Christmas challenges and stages with Bob! Use logic to control the mechanisms in each level and take him to the exit. Our friend, Bob the snail, is back once more! This time he's on a dangerous island and in serious need of help. Control the mechanisms in each stage and use your wits to take him to the exit. Wheely is back in this 4th installment! This time, he got a flat tyre, and so he needs to pay a visit to his friend the mechanic to get some help. Will he manage to roll normally again? The three pandas are back, and this time they landed on Japan! It's their first visit, so everything looks fun to them. Help them tackle the obstacles and enjoy their stay! This cute animal has the munchies for loads of sweets! Break as many of the pinata stars as fast as possible to earn your sweet treats and unlock new levels and faster hits! Fastest fingers first! Help Wheely get a new pair of beautiful wheels for his beloved girlfriend. Find all the clues and solve the puzzles if you want to complete this adventure! One sunny morning, Wheely went to the bank to withdraw some money, but he found it had been robbed! 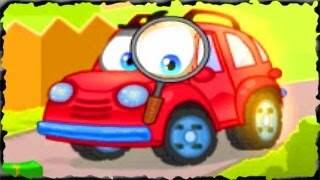 Help the little red car in his detective work - try to find out who did it and solve the mystery.